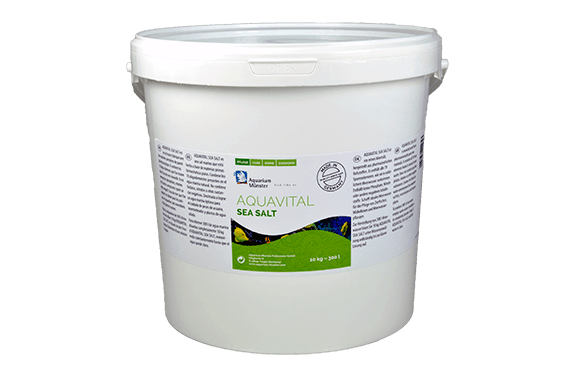 AQUAVITAL SEA SALT is manufactured from pharmaceutically pure raw materials. 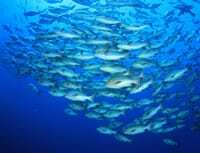 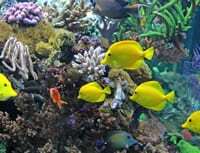 It contains all 70 trace elements found in natural ocean water. 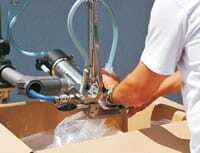 Contains no phosphates, nitrates or other negative substances. 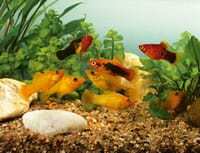 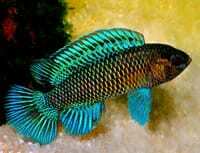 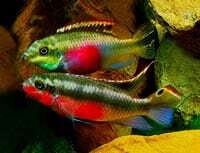 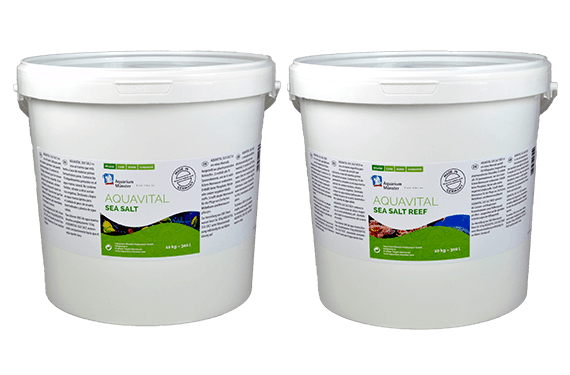 Creates the ideal marine environment for ornamental fish, invertebrates and plants. 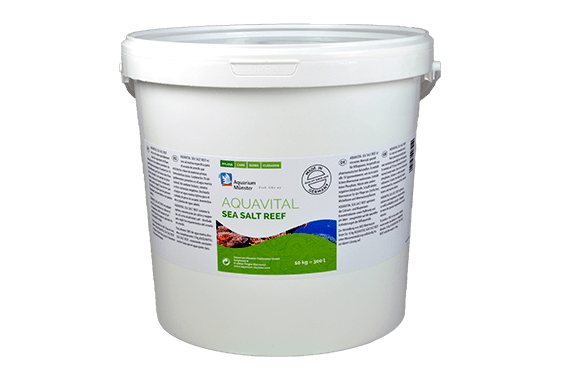 AQUAVITAL SEA SALT REEF optimises calcium and magnesium concentrations as well as alkalinity and pH especially for reef aquariums.